In order for the schools to run smoothly, there is an enormous amount of effort which goes on behind the scenes. 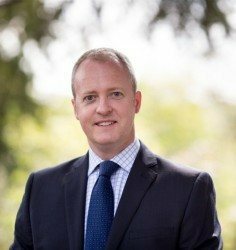 With Head Office located so close to the schools in Loughton, areas such as finance, marketing, ICT, personnel, legal and general support are readily provided to ensure the schools can focus on the education. 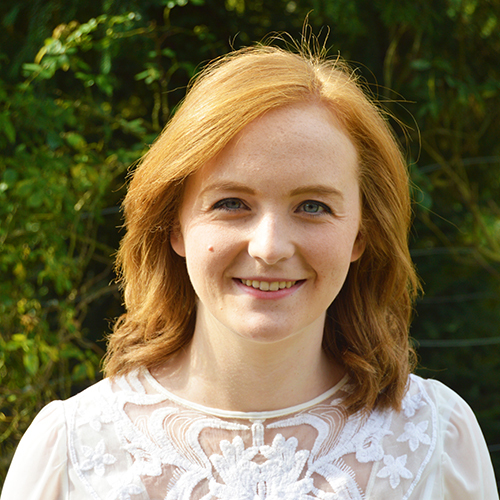 Part-ACCA qualified, Kelsey Burton is our Group Finance Officer and takes charge of the purchase and sales ledger. Kelsey oversees the fees administration and processes our suppliers’ invoices. 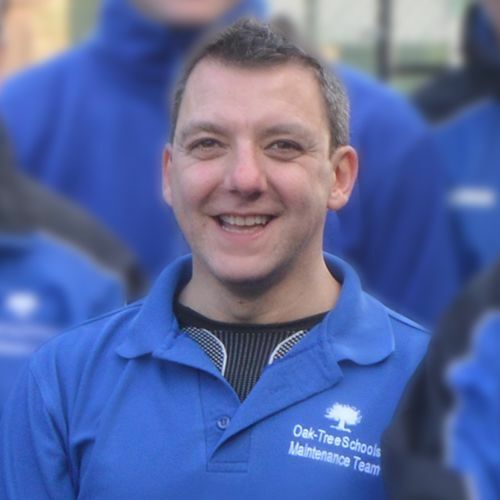 John joined the Oak-Tree Group in 2013. His qualified electrician status has enhanced the Group Maintenance Team, and he has an extensive background with plumbing and general building maintenance. Emma Curtis works at Head Office as the Personnel Administrator and Personal Assistant to the Group Management Team. 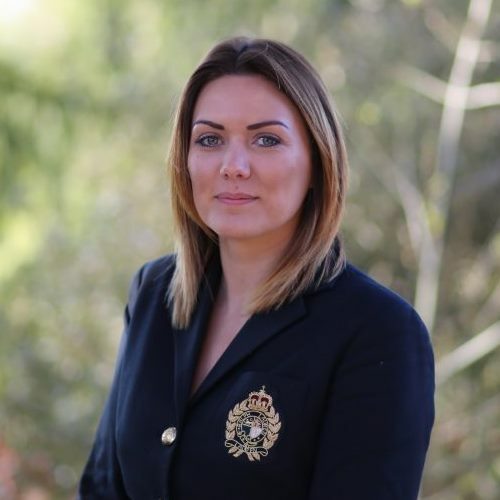 Emma takes charge of all initial employment checks following the recruitment of new staff. Diana is the Group Receptionist and is the first port of call for telephone queries and for welcoming visitors to Head Office. Diana also takes card payments from parents and carries out a variety of roles to allow for the smooth running of the schools. 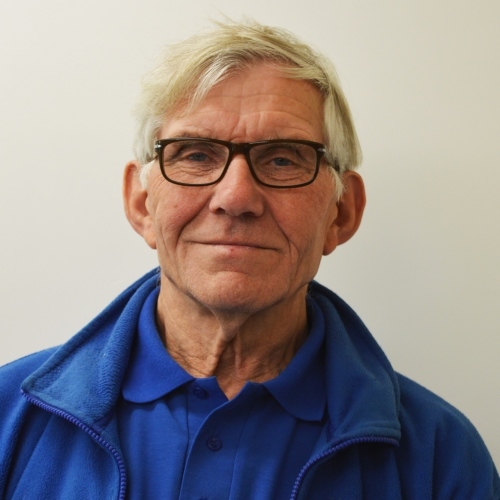 Martin joined the Group Maintenance Team in 2015 having been the Normanhurst main Caretaker for two years previously. He has excellent experience with general maintenance and turns his hand to most tasks. Martin supervises the day-to-day maintenance tasks and helps to ensure that the team runs smoothly. 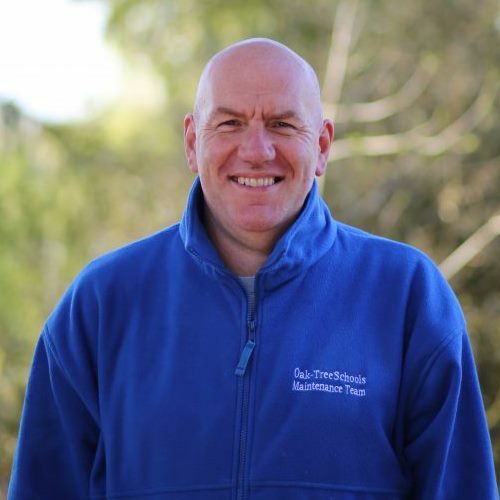 John joined the group maintenance team in 2017 having come over from Coopersale Hall School. 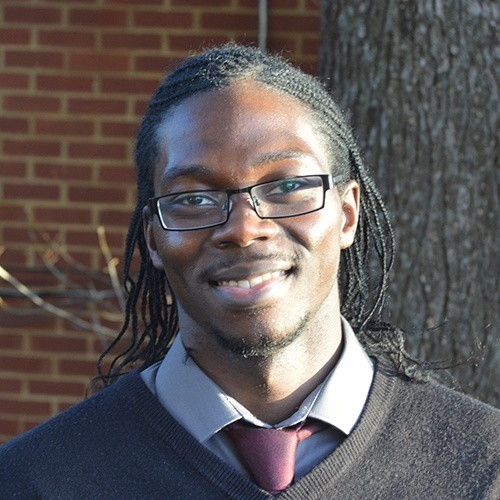 He has a lot of experience in the field and is happy to assist with general maintenance tasks across all four schools. Hollie is part of the team in the Finance Department that looks after the processing of fees and purchase invoices. Hollie works in the Admin Office and takes credit card payments in person and by telephone and helps with any invoice queries. 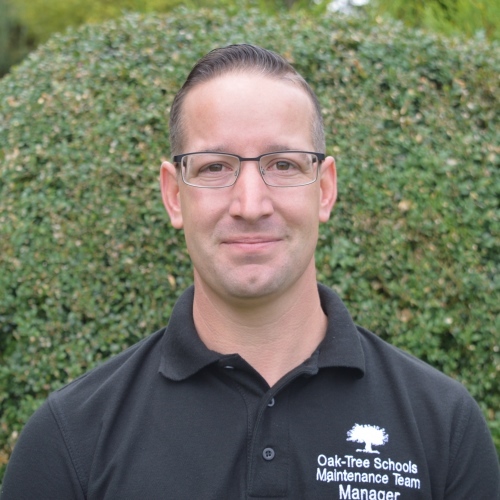 Guy joined the Oak-Tree Group as Group Maintenance Manager in August 2018. He oversees all maintenance at each school across the Group, including a team of around 20 Caretakers, Gardeners, Groundsmen, Maintenance Officers and Porters. 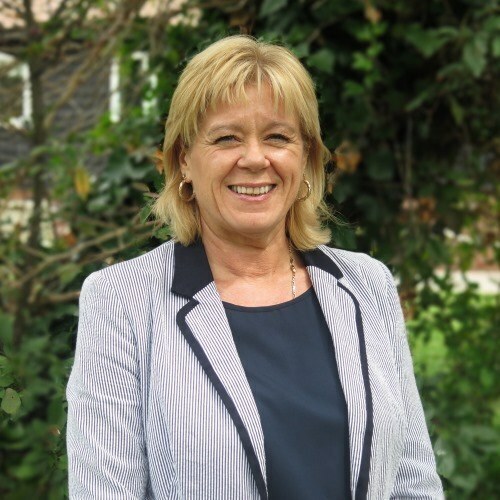 As Group Bursar, Sharon oversees the processing and collection of the day-to-day fee payments, staff payroll, staff recruitment and departmental budgets. 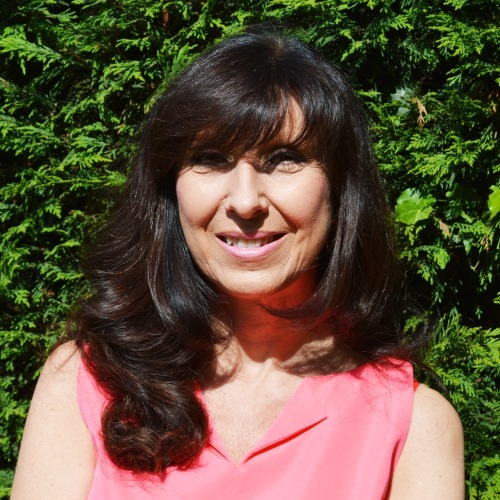 Sharon liaises closely with each school office and provides knowledge and experience having previously been Office Manager at Normanhurst School. 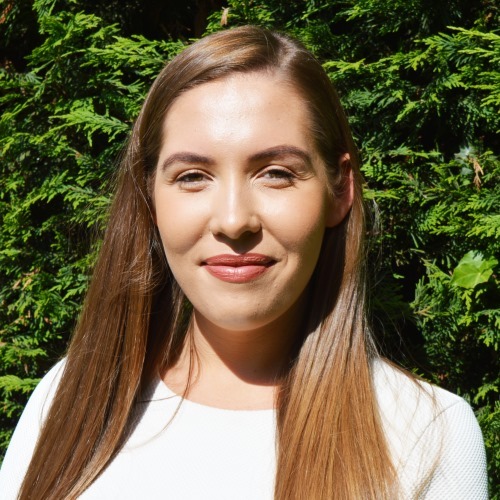 Hollie joined the Oak-Tree Group from Havering Council’s Culture and Leisure Services, where she worked as a Marketing Officer for several years. Experienced in a variety of marketing roles, she has responsibility for all things ‘marketing’ from PR to advertising. This includes editorials, photography, websites, prospectus design and production, events and strategy. Christopher maintains the systems and hardware at the four schools. 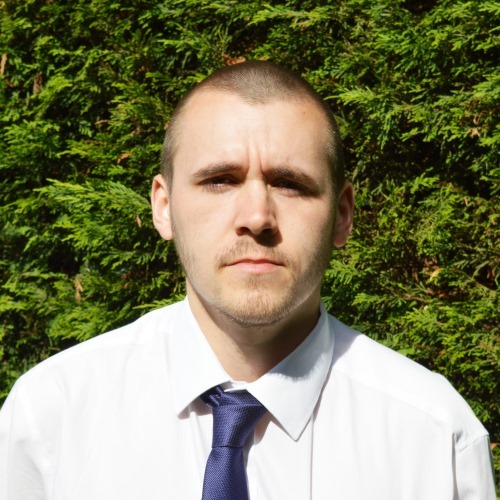 Working with our external ICT support company, Christopher helps to ensure that the networks, systems and machines are working at all times. Mo Molaei is our Group ICT Manager, working with various service providers and contractors to ensure the schools’ ICT systems, software and hardware run smoothly. Joining the team in 2018 as a Group Maintenance Officer. 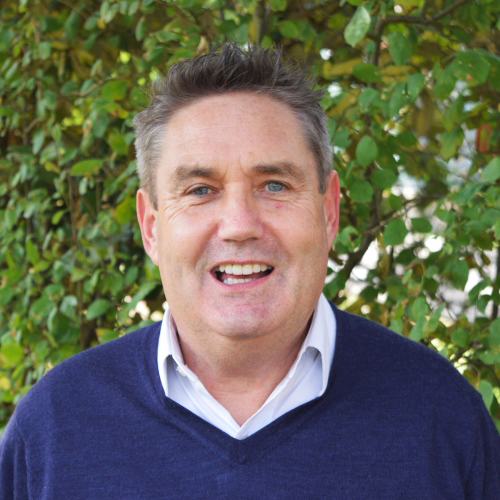 Skilled in many areas, Dave is happy to assist with general maintenance tasks across all four schools. 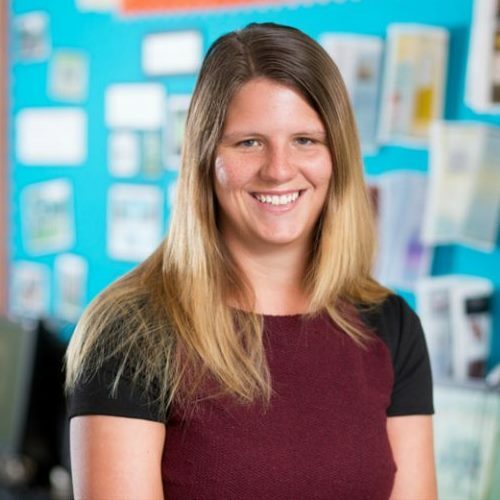 As Group Marketing Assistant, Victoria ensures that all school websites are maintained and up to date with the latest news, liaises with feeder schools and nurseries and provides programmes for school events among other duties. In addition, she oversees the lettings process of those seeking to use the schools’ facilities. 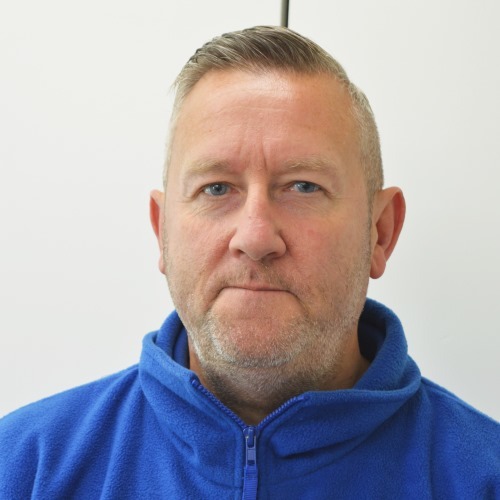 Stephen is the newest member of the Group IT Team, working alongside Christopher, he maintains the systems and hardware at the four schools and ensures that all networks, systems and machines are working at all times.